Hello students! Some informal and idiomatic expressions in English just don’t seem to make sense. In today’s lesson, I’ll explain four phrases that my students have asked me about. 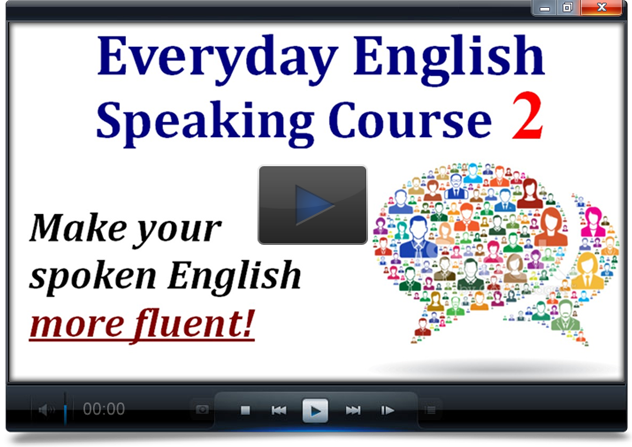 If you want to enrich your English with interesting expressions – and learn them in context – sign up for my Everyday English Speaking Course Level 2. This course is based on more advanced conversations that are full of expressions like these. You can click here for a free sample. You can see how each of these expressions is difficult to understand from the words themselves, but easier to learn when you have an example of a situation where it would be used. This is why I highly recommend learning phrases in context, not just trying to memorize lists of phrases and definitions, and my Everyday English Speaking Course Level 2 can help you do that. Go ahead and try the free sample lesson, and if you like it, then you can sign up for the course.